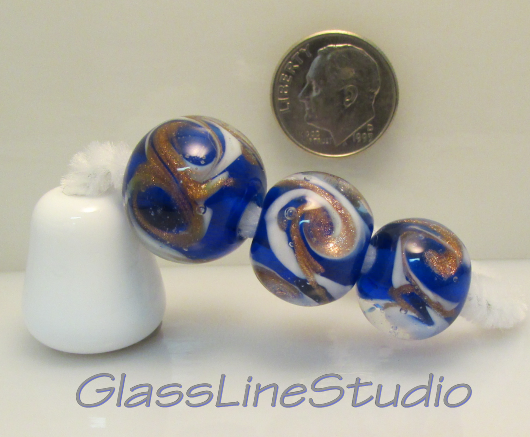 Torchcrafted Glass Beads – ready for jewelry making! 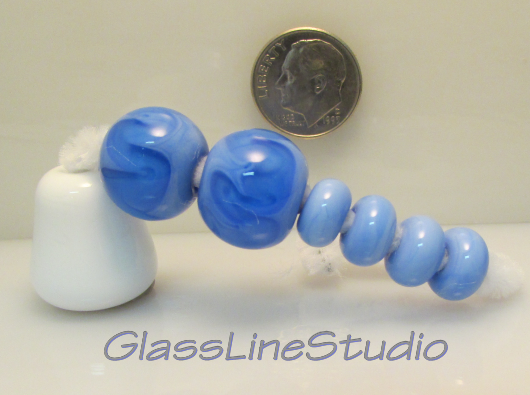 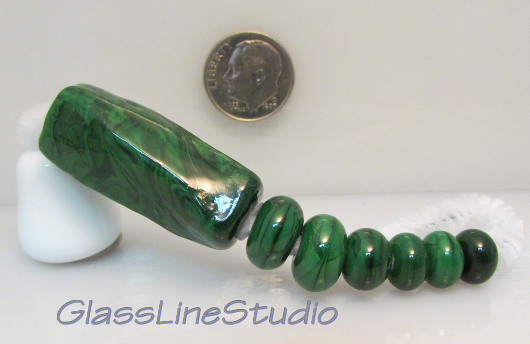 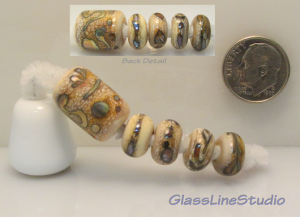 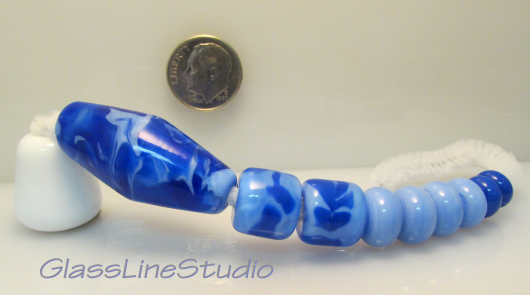 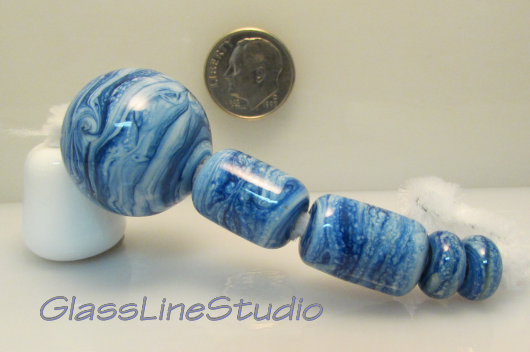 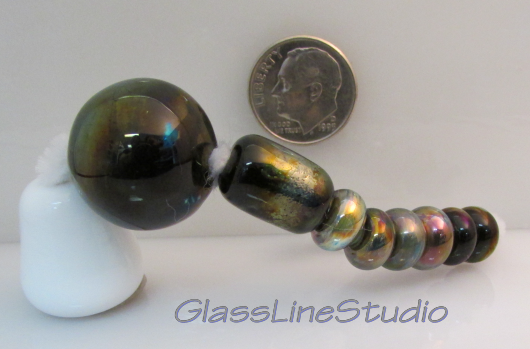 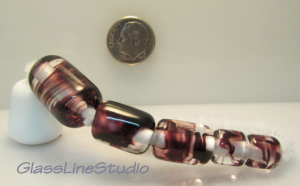 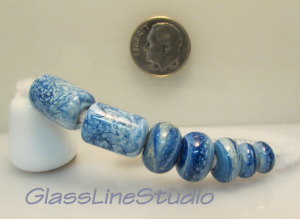 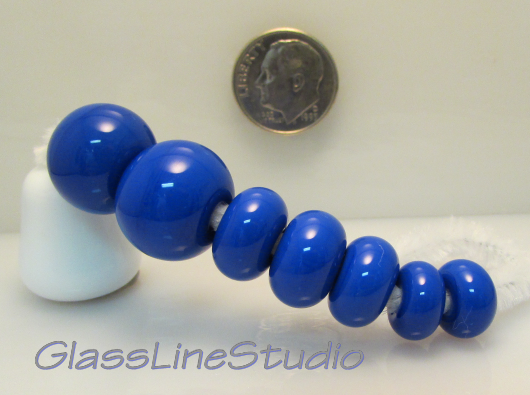 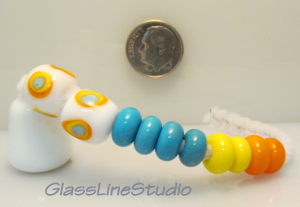 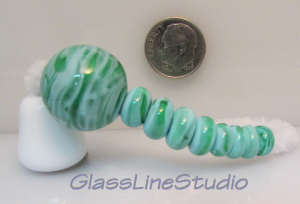 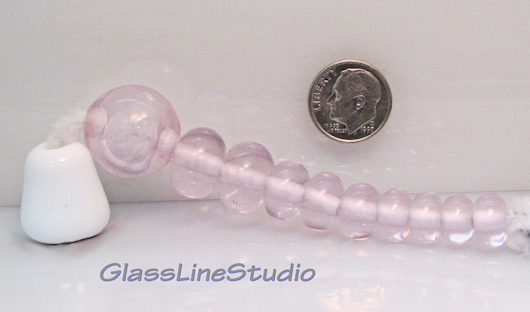 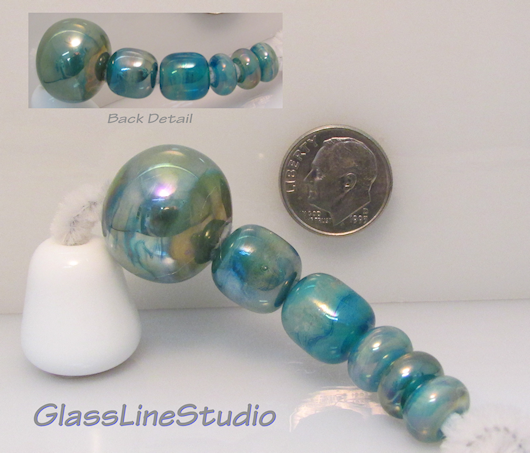 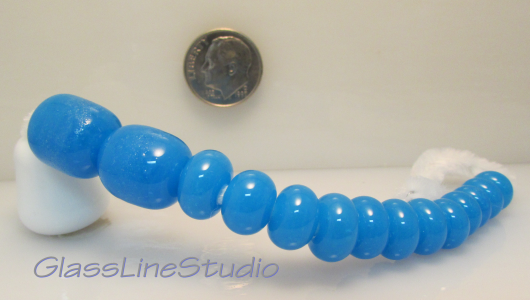 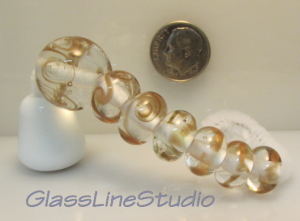 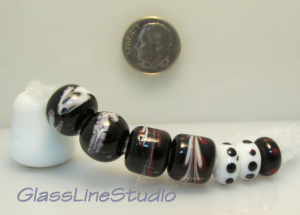 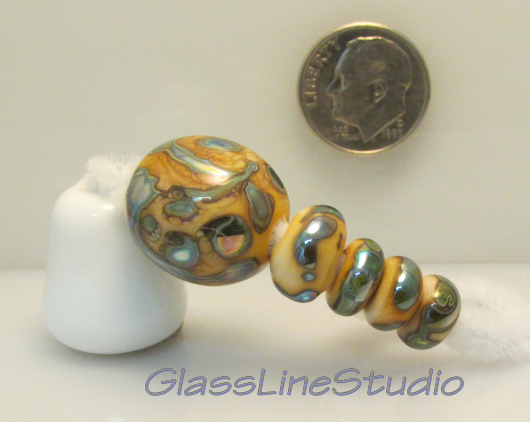 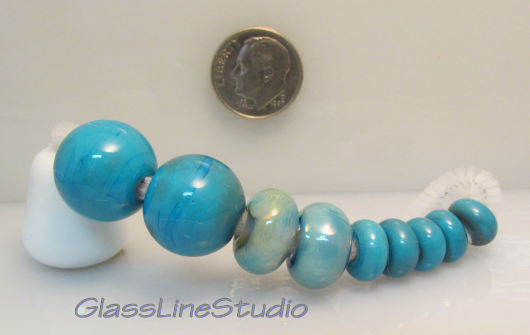 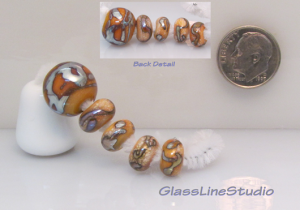 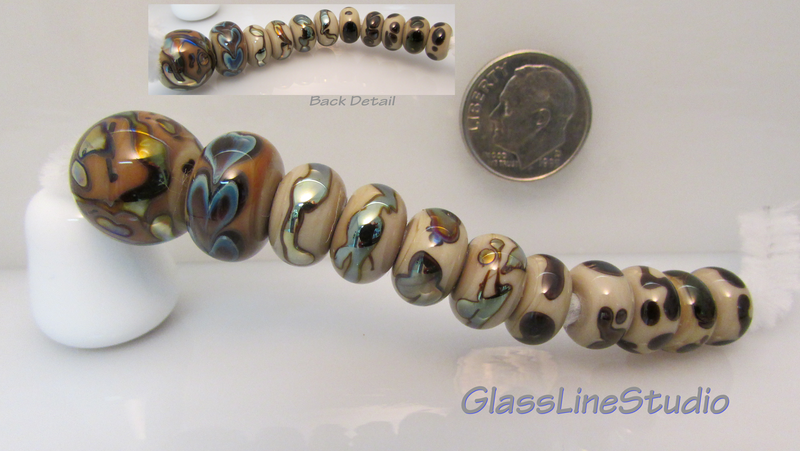 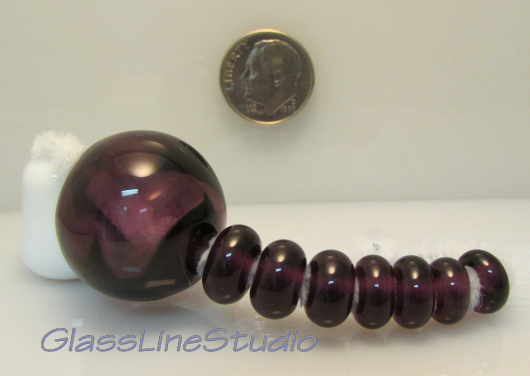 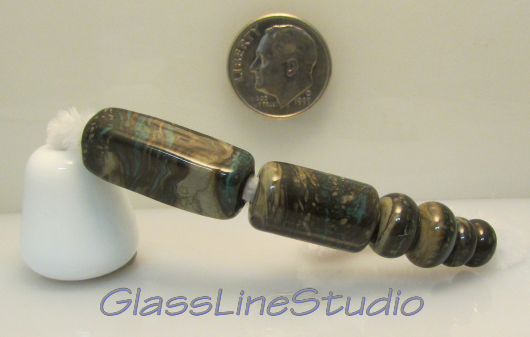 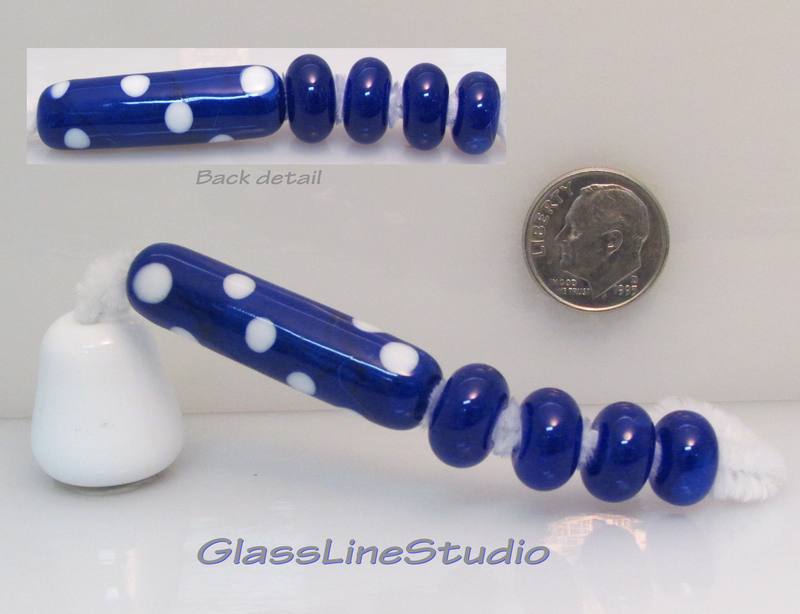 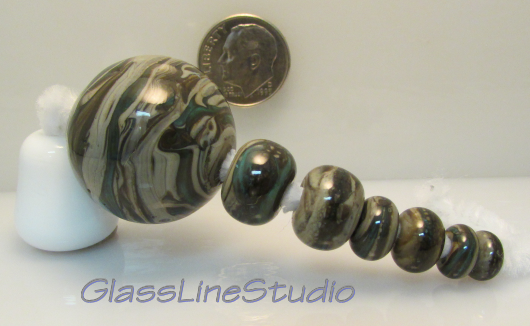 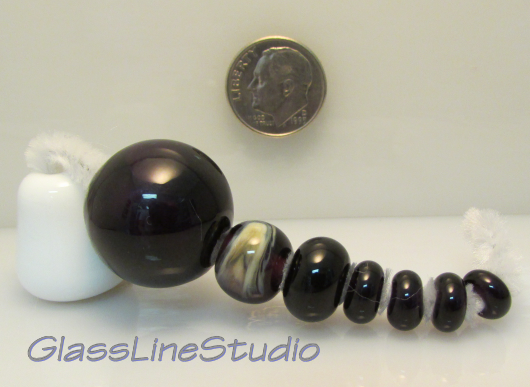 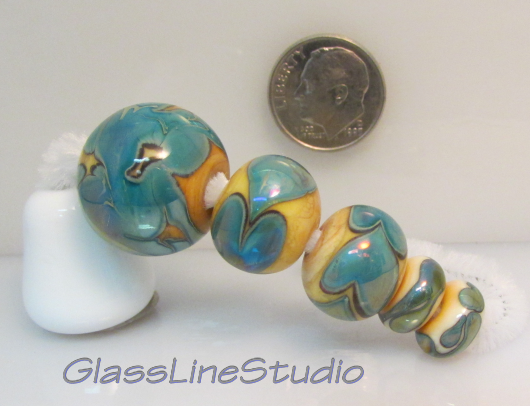 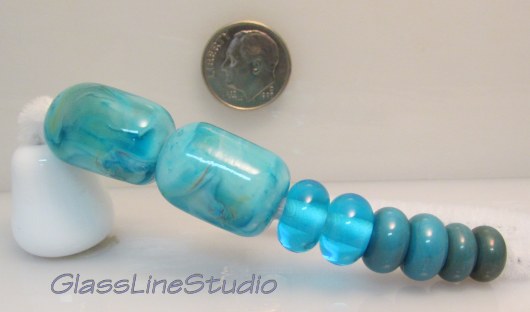 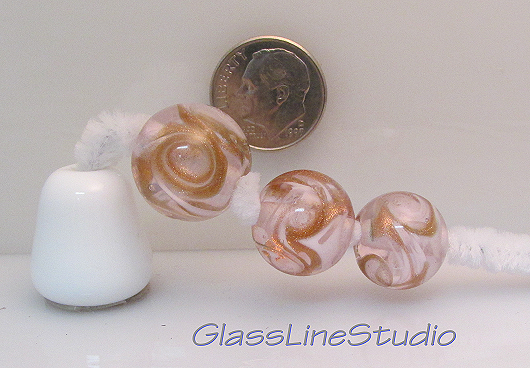 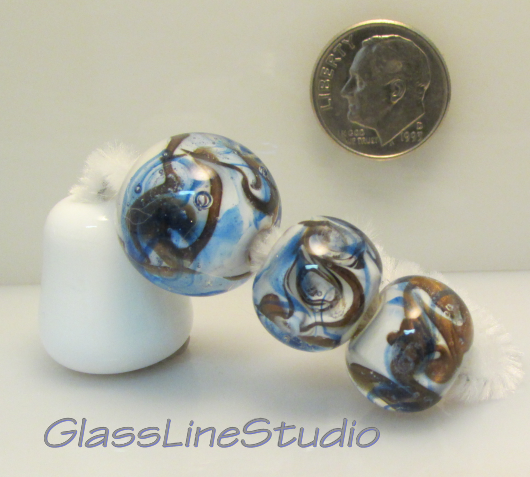 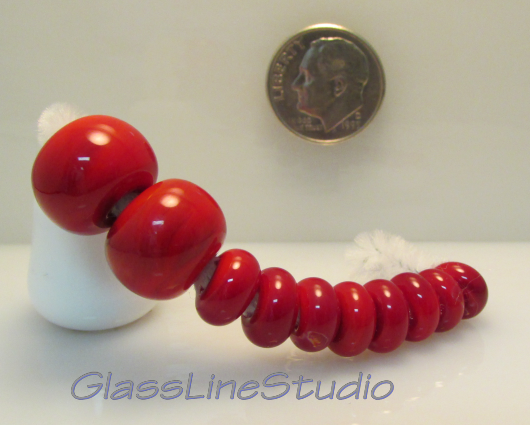 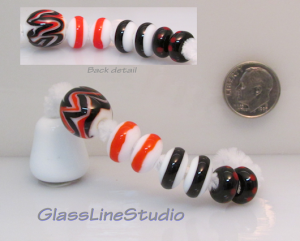 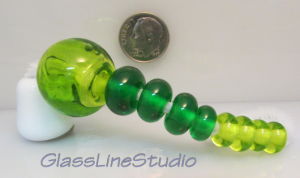 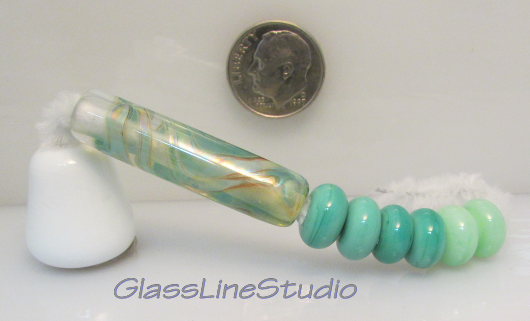 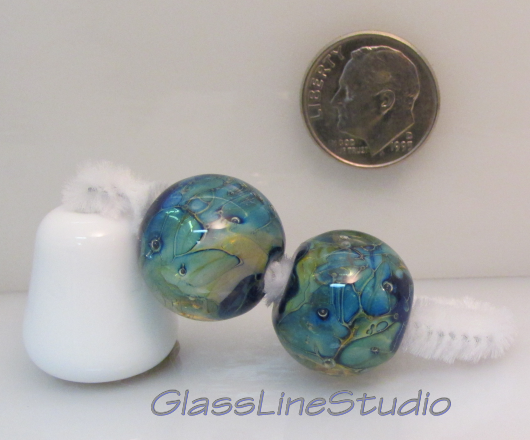 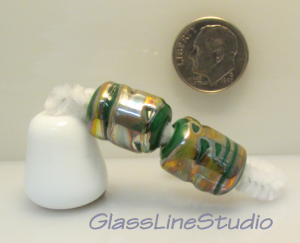 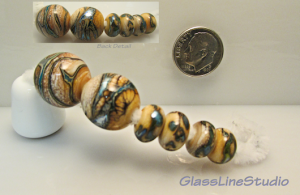 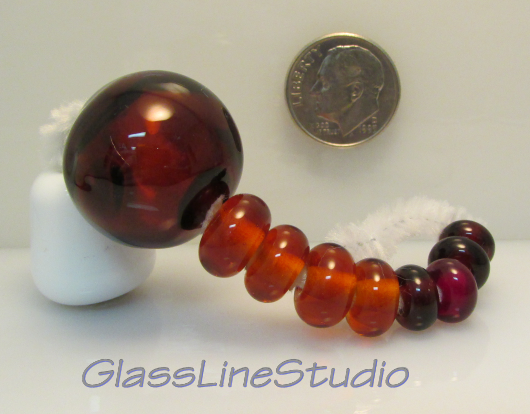 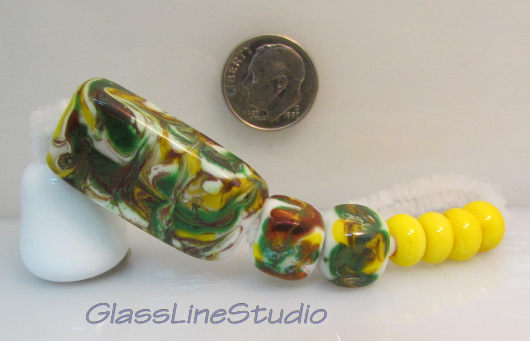 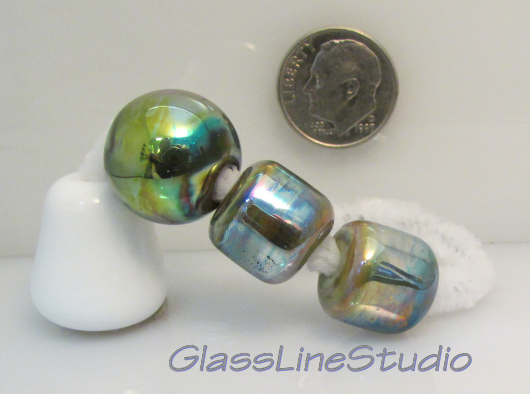 Made in GlassLineStudio in Ponca City, Oklahoma, my beads have 3mm holes and are annealed in a GlassHive digitally controlled kiln to insure great durability and a long life. 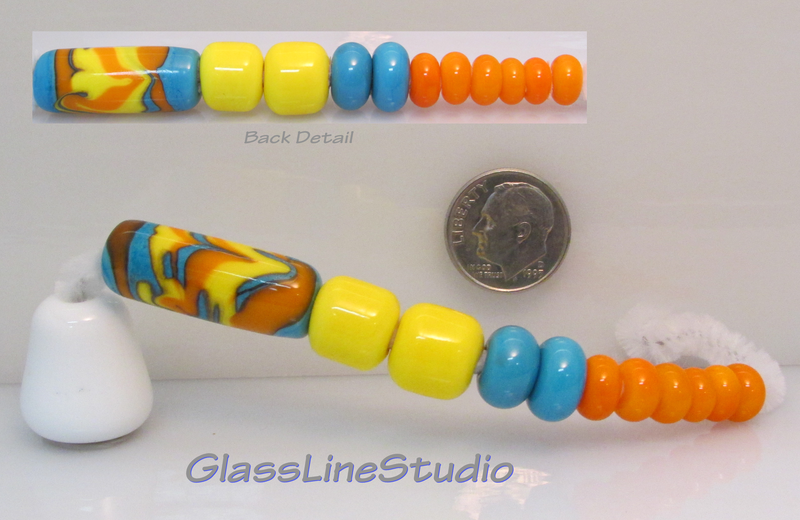 Please be advised that all measurements are in millimeters and are as accurate as possible, but are not exact. 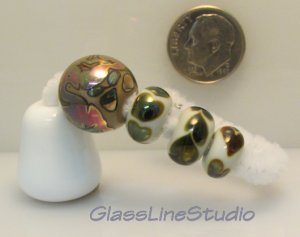 Many of my beads will show “DH” in the description, those beads will have glass from Double Helix Glassworks, they produce some of the finest “silvered” glass. 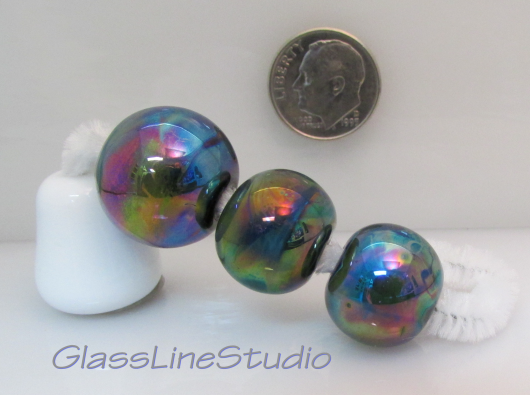 Once it is melted and “reduced” or “struck” the silver content of the glass will produce some of the prettiest colors I’ve ever seen! $4 US shipping, $13 worldwide shipping for up to 5 items to same address. Buyer is responsible for all customs and import and any other charges.